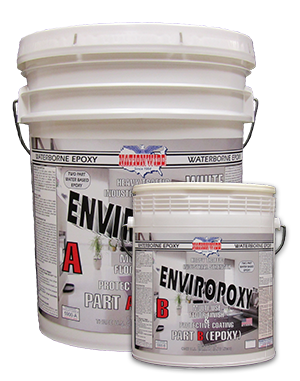 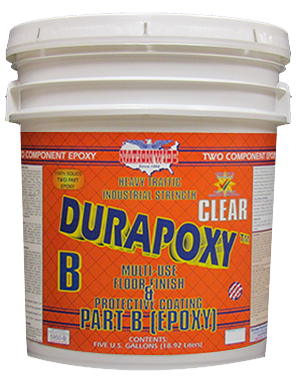 100% solids, extremely Low V.O.C., two-component epoxy / amine heavy duty industrial protective epoxy and floor system. 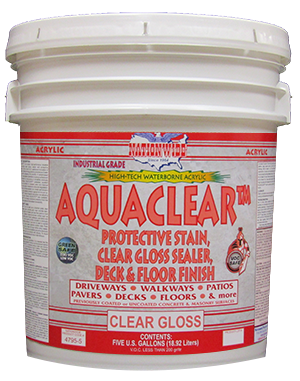 It provides a high gloss, tile like, seamless, hygienic surface that is extremely hard wearing and durable. 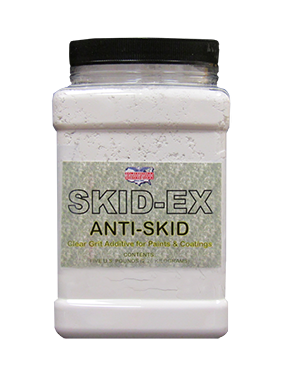 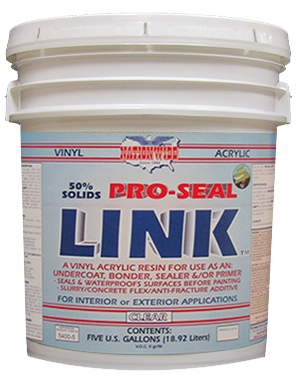 This coating is engineered to bond to most any surface, resist wear and tear from impact and abrasion, and has stain resistance formulated to deter oil, grease, gasoline, strong detergents, salts and other difficult to clean contaminants.